As a graduate student of anthropology, Ryan knows more about Tibet than just where to find the best trekking opportunities…although, he can probably help you out with that, too. 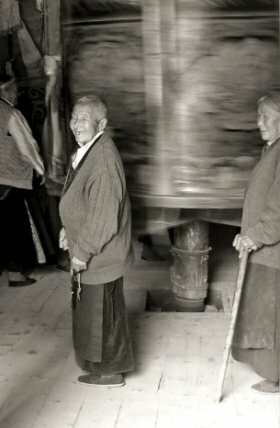 Long-time Matador member phishtopher, like many travelers, has a passion for things Tibetan. I have traveled many places in China, but most of my time is spent in the Tibetan west–Qinghai, Sichuan, Gansu, Yunnan–and Xizang provinces. I often find myself staying with nomads on the grasslands and in mountain villages for research. 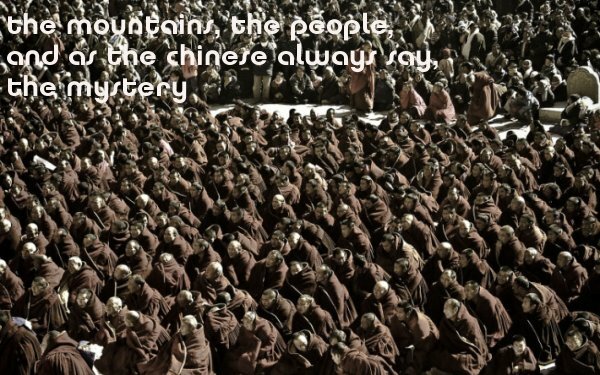 These places, regardless of whether they fall within the Tibetan Autonomous Region, are my favorites, as they offer the most unadulterated look at Tibetan culture available. Let’s collaborate: i’m an anthropologist looking to travel, research and write about people. really i am an aspiring renaissance man, so if you need anyone trying to be too many things at once, that’s me. To collaborate, inquire, or simply converse, click over to his profile page and leave a comment or shoot him a private message. For more resources on Tibet, start off with Volunteering Opportunities in the Tibetan Community of McLeod Ganj, India and Student Travel in Tibet.